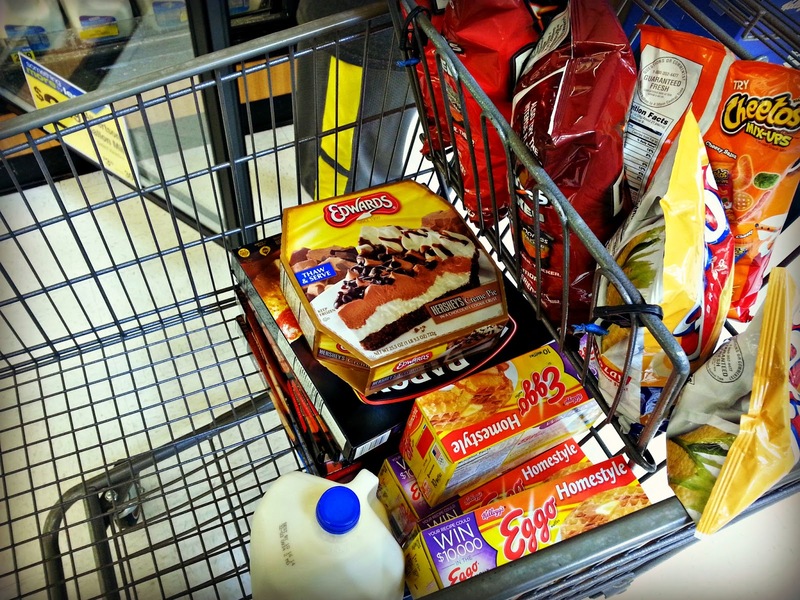 Blissful and Domestic - Creating a Beautiful Life on Less: Albertsons Grocery Trip - Pizza, Waffles, Pie, and More! 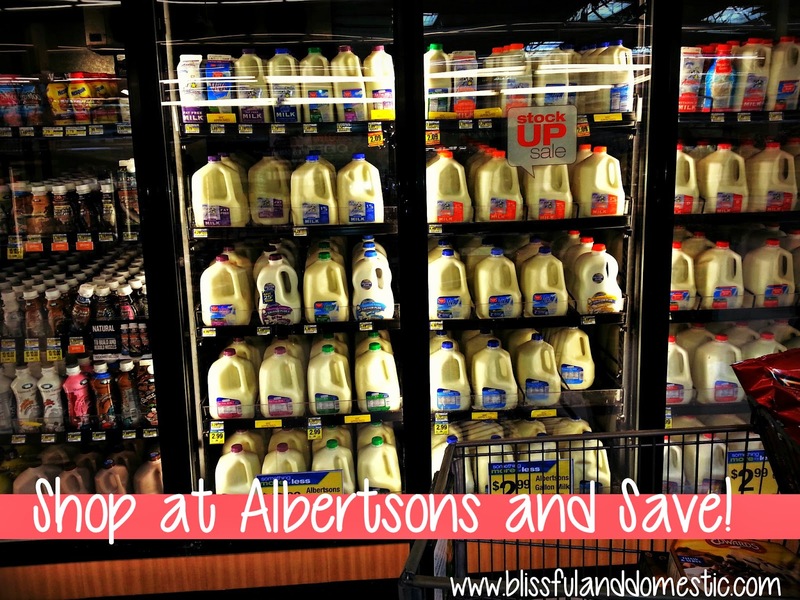 Albertsons Grocery Trip - Pizza, Waffles, Pie, and More! Morning Lovelies! I can not believe that we are already into the last week of October! How did that happen so fast? This month is just zooming by. It really needs to slow down:) I got all my grocery shopping done weeks ago, but have yet to blog about it, so here we are today. 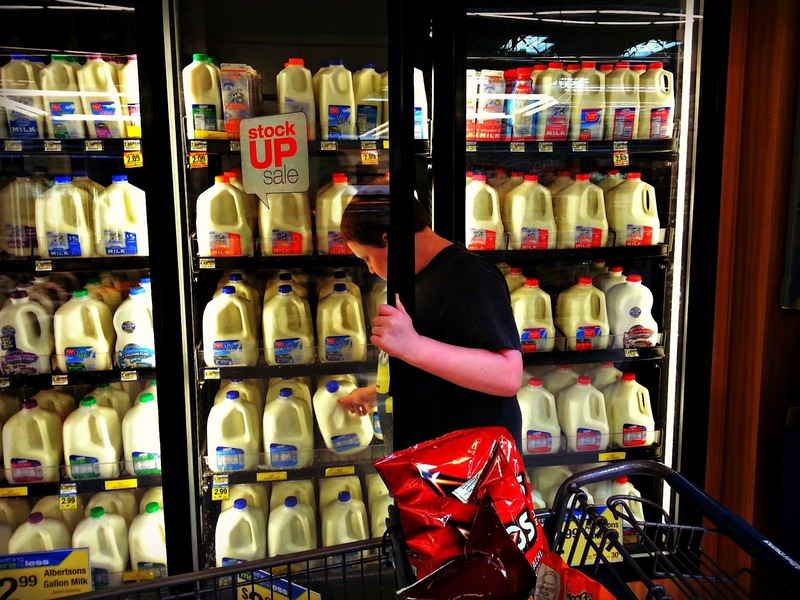 After I had my menu plan organized and made a grocery list, I was ready to shop. I have broken up my trips into a few posts. I'll be posting them throughout this week. When I look at the ads and notice that a particular store is having a great sale, I have to decide whether I will price match or make my way to that store to purchase the sale items I need. For this particular trip, I was able to combine errands with a trip to Albertson. Usually I don't shop here, since they are one of the most expensive grocery stores in my area. They do however have some amazing sales now and again. This month they had a few frozen items on sale, so the boy and I ventured out and filled our cart with some savings! Below is a run down of what I got. I also share how we use it and make it work. Fritos x2, Cheetos x2, and Doritos x 2- All the chips were on sale for $1.99 each. I saved $1 on each bag. I snagged two of each kind to add to our food storage. We love to have Fritos with Queso dip for an after church snack. Dortios and Cheetos are just fun snacks to have. 2 Gallons Milk- We still had milk left over from last month, so I only needed to purchase 2 gallons this month. These were on sale for $2.99 each. Frozen Red Barron Pizza x6- These pizzas were 50% off. I snagged six of them to have in the freezer for busy nights. These have been a life saver this month! I A few nights this month, Hubby was in charge of dinner. While I was working with some families teaching budgeting, Hubby was able to keep little tummies fed. Having a few frozen foods in your freezer, will help keep your family out of the drive-thru. I paid only $2.89 for each pizza. My family eats two pizzas for a meal, so each meal only cost my family $5.78. Less than Little Caesars! Eggo Waffles x4- I've mentioned before how much my daughter loves these things. I snagged a few for her, since they were on sale. I got them each for $1.49 each. I like to bury these in my freezer, so that the red heads do not eat them all at once. I am a firm believer in the out of sight, out of mind rule. It works for little kids and adults too! How do you shop and stay on budget? Ummmm.....milk left over from last month?? Doesn't it spoil after awhile?? Freezes well. Thaw in fridge. Can look yellow when froze but thaws back to normal white. Great deals.. and the pie does look yummy..Thanksgiving will be here , before we know it.